Product #1333 | SKU BP214 | 0.0 (no ratings yet) Thanks for your rating! 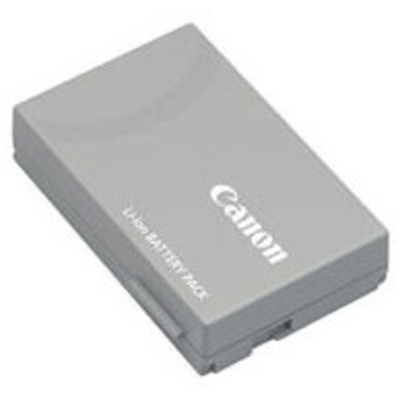 The BP-214 LI-ION Battery Pack is small and lightweight. Lithium batteries can be charged or discharged anytime without developing memory effect. It will not lose its ability to charge fully.